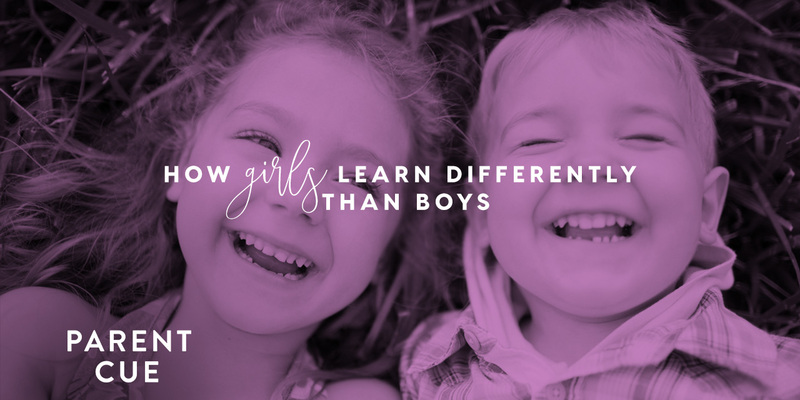 In our last post, we talked about how girls learn differently than boys. 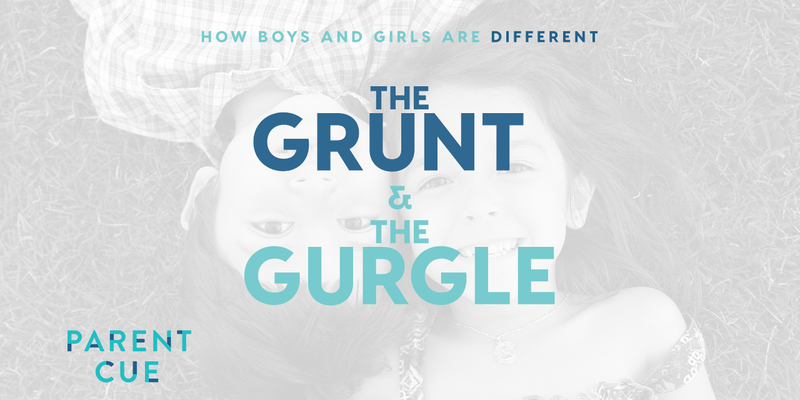 As we noted boys and girls are very different! Whereas girls are primarily wired to learn through being social and relationships, boys are hardwired for activity and movement. As we continue to examine the role of neurochemistry, we know that from the earliest moments, a boy’s brain secretes less serotonin, which is directly related to impulse control. He has less of an ability to regulate his impulses throughout the academic day. In addition, the brain stem in your son houses more spinal fluid, which is a part of what makes him so physical. As if those weren’t enough strikes against him, research tells us that a little girl’s frontal lobes grow at an earlier stage and are generally more active. Our frontal lobes inform our executive decisions. Put simply it’s why girls tend to think first and act second, a very logical series of events. Boys tend to act first and then think later. These factors help us understand why boys account for 80-90% of discipline problems in school. This active, physical, impulsive creature needs space to move and move and move. The school day requires him to sit and sit and sit. Thus why he counts down to P.E. and recess, two periods of the academic day we’ve sadly stripped down to a matter of minutes in most school settings. He desperately needs breaks throughout the day that allow for activity and movement. As for his learning style, boys start out primarily as tactile and kinesthetic learners. He loves to touch, feel, build and explore with his hands. As they grow, boys are primarily visual, spatial and experiential learners. A high percentage of content throughout his day will be presented in an auditory format. He desperately needs those who teach, coach and parent him to remember the very way that God designed him. He needs us to accompany auditory instruction with visual content. Because girls outperform boys in written and verbal expression, he benefits from periodically having the option to present a report by acting out a character, building a model, or creating a cool video that demonstrates his knowledge of the content more than a written book report may do. When we correct or instruct him, he needs us to limit our words. Too often we end up sounding like Charlie Brown’s teacher – “wah, wah, wah.” Equally, he benefits from our appealing to all of his senses. When we address him, gently touch his shoulder, speak his name if he seems to be drifting off, and make eye contact with him. 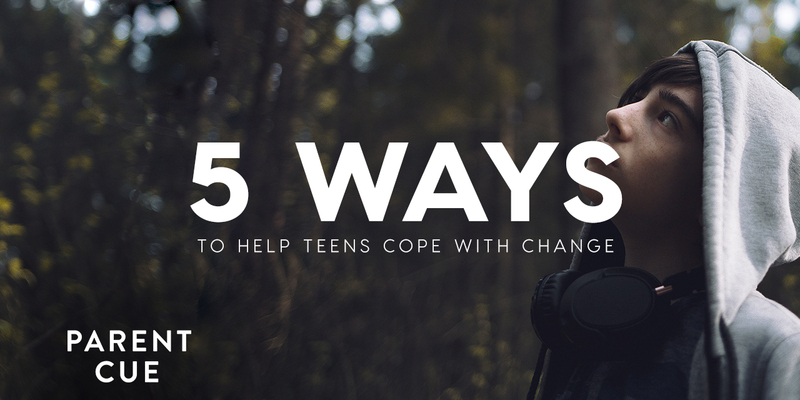 When he comes home from a long academic day, or if he’s spent an extended period of time at a table or desk while home-schooling, he needs a chance to move – to go outside and shoot some hoops, ride his bike or take the family dog on a walk. We know that movement primes the boy brain for optimal learning. Something as simple as 60 seconds of jumping jacks by his desk before a test can potentially alter the outcome. 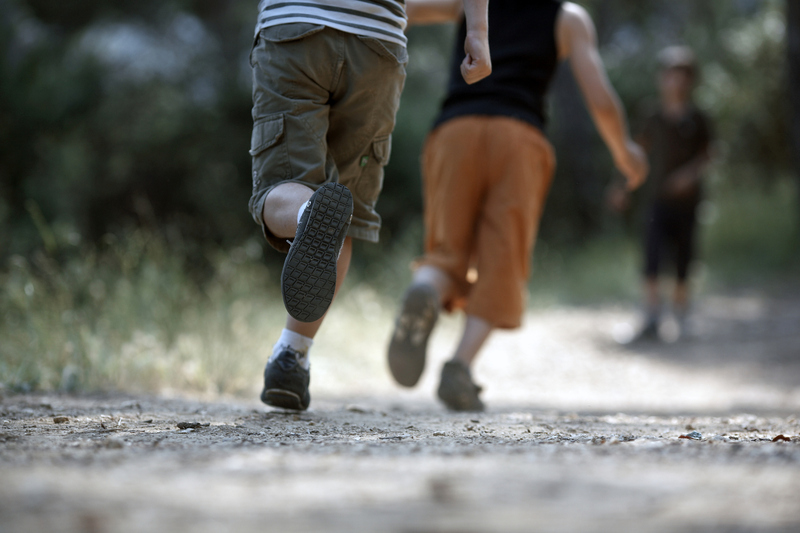 Movement primes the boy brain for optimal learning. Understanding these basic differences—the study of development—is a vital part of the journey in caring for these remarkable gifts God has given us to steward. Studying their hardwiring allows us to parent more in tandem with their design, ask better questions, partner more effectively with their teachers, honor their uniqueness, and pray with more purpose. Like girls, he is also relational. But eye to eye can feel threatening to him. Sometimes our best conversations happen side by side (walking the dog) or while engaged in a task (shooting hoops, building Legos). 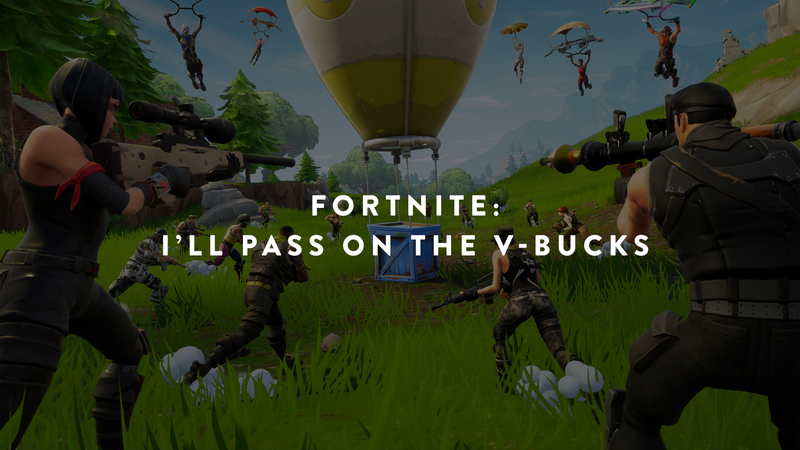 He needs you to catch him being successful. He may spend much of his day being told “stop that, don’t, no,” or “quit fidgeting.” Catch him being helpful, focused, obedient and kind. He is an experiential learner. Rather than lecturing him about fighting with his sister, simply name the behavior and tell him he will “give back” to her now by taking a daily chore of hers. He is weak in the ability to regulate. Help him develop this muscle by waiting until you finish a phone call, returning library books on his own and standing in line patiently, etc. 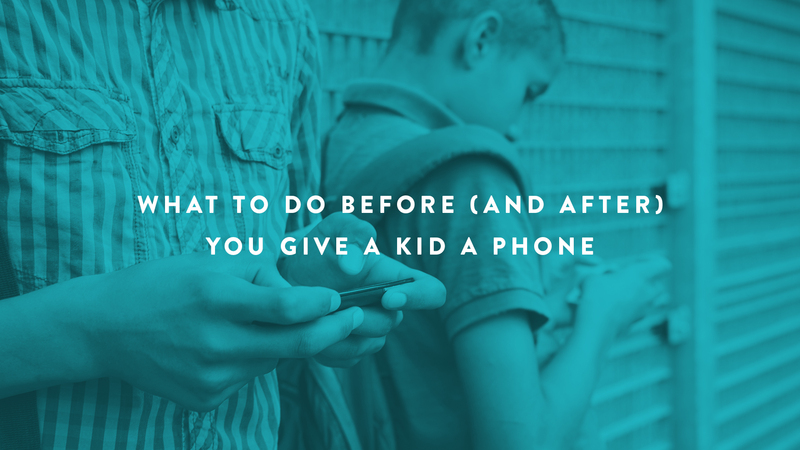 He will benefit from breaking things down – doing homework with a timer for 15-30 minutes and taking an active break or finishing one chore and reporting back to you before being instructed on the next one. DAVID THOMAS, LMSW, is a family therapist, the co-author of seven books, including the best-selling Wild Things: The Art of Nurturing Boys, a frequent guest on national television and radio, a regular contributor to ParentLife magazine, and speaks across the country. His video curriculum, Raising Boys and Girls: The Art of Understanding the Differences is currently available, as is his newest book, Are My Kids on Track? The 12 Emotional, Social and Spiritual Milestones Your Child needs to Reach. You can find him blogging about all things related to kids at RaisingBoysAndGirls.com.